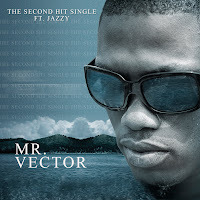 YSG Entertainment has officially released 2 brand new singles from the stables of Vector. transcend our Hip Hop boarders. s to affect lives positively with his chosen career further proving a point globally with numerous Crossover-Hybrid synergies with Naija Hip Hop songs to his credit, and still counting. 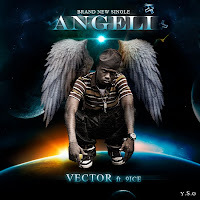 The 1st single titled "angeli", features the award winning 9ice who is known for proverbial lyrics. The 2nd single features jazzy and is titled "mr. vector".